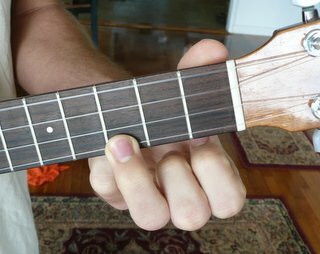 When you are first learning major ‘ukulele chords, it’s hard sometimes to use just the diagram boxes. 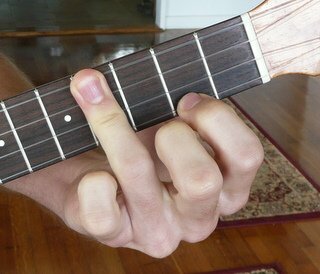 The lightbulb always seems to go on for my students when they finally see me hold the chord. 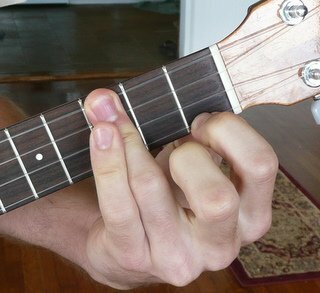 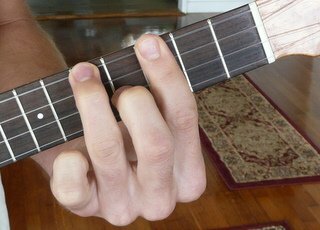 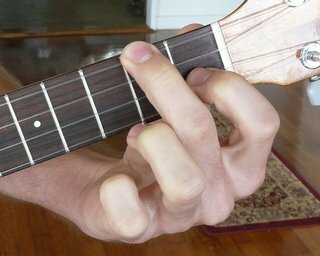 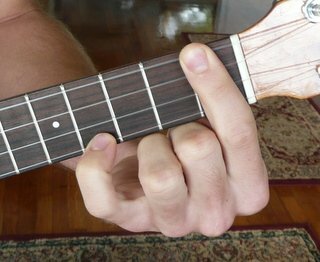 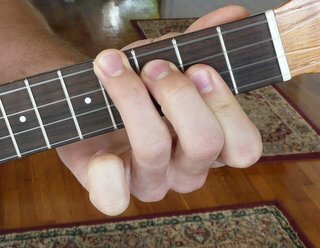 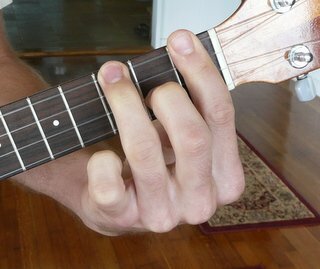 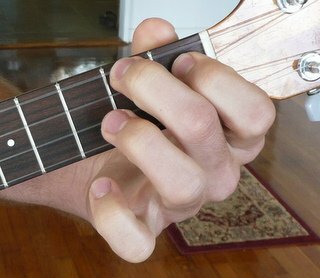 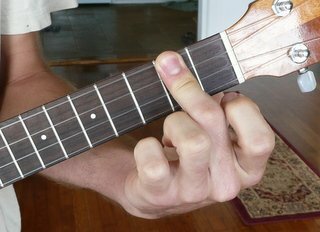 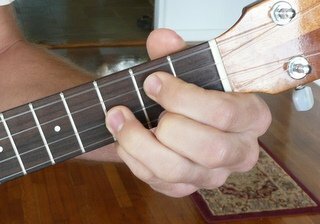 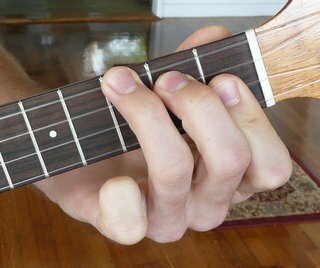 So while I can’t teach you ‘ukulele in your living room, I took pictures of how to finger all of the open position major ‘ukulele chords.